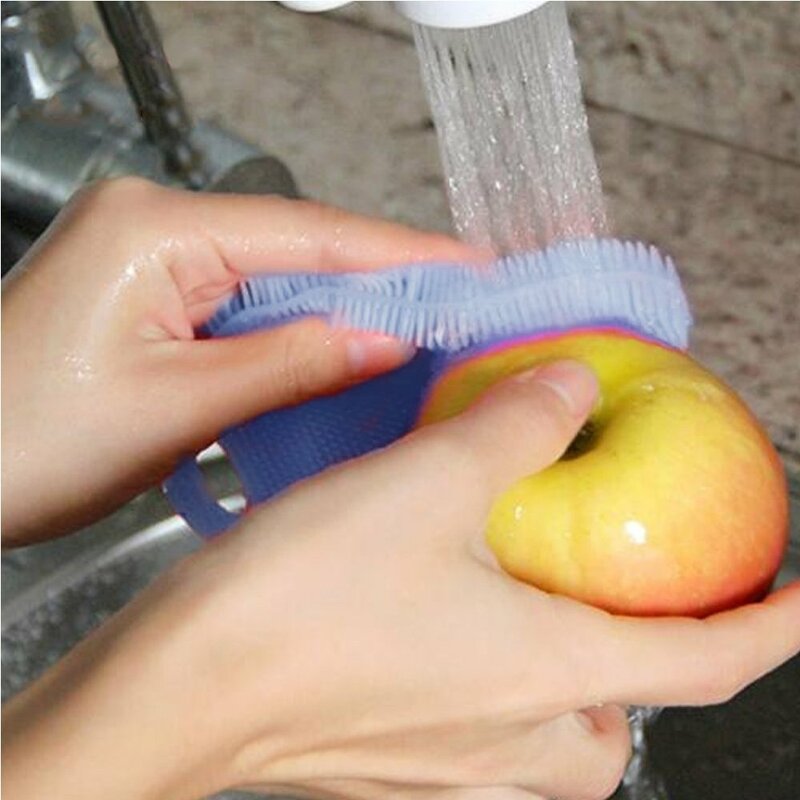 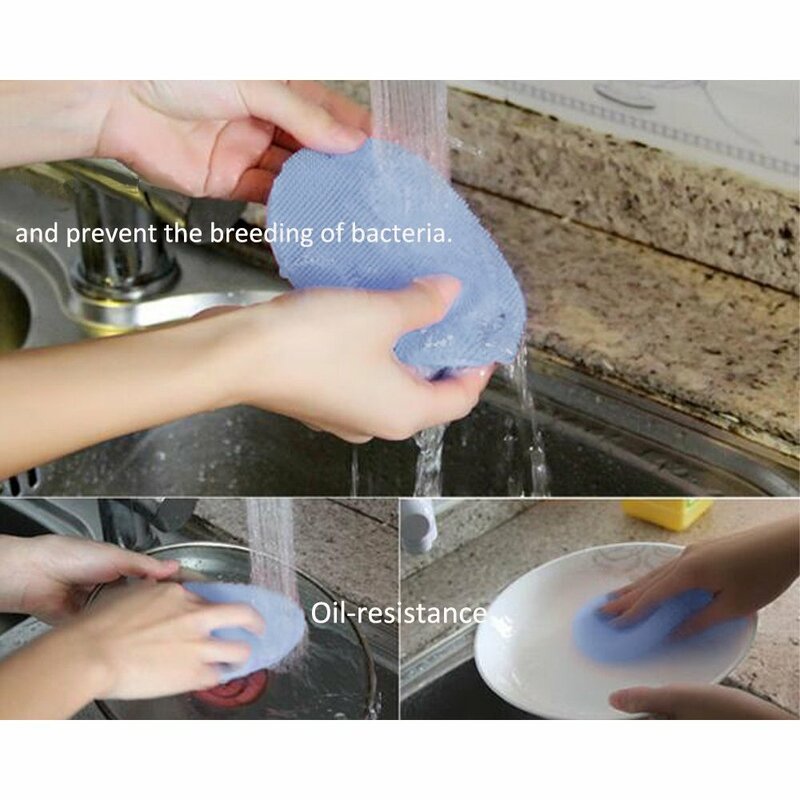 Multipurpose Silicone Dish Scrubbers for my mother as i have these and love them , they are silicon and take food of plates or surfaces without scratching as they are silicon they are not a sponge and therefore are not going to soak up water which is a plus for me , no germs !! 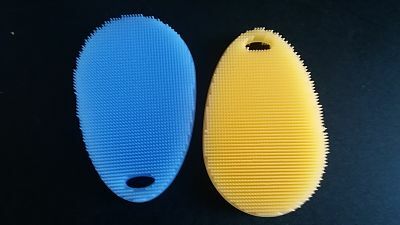 These are ideal to get all the way around a tube like object as they mould with your hands . 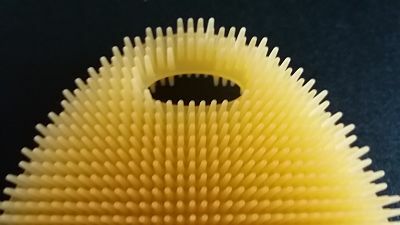 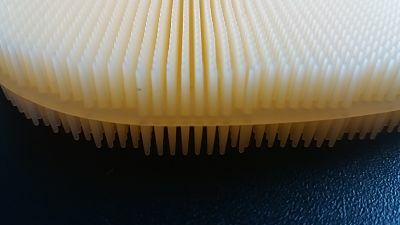 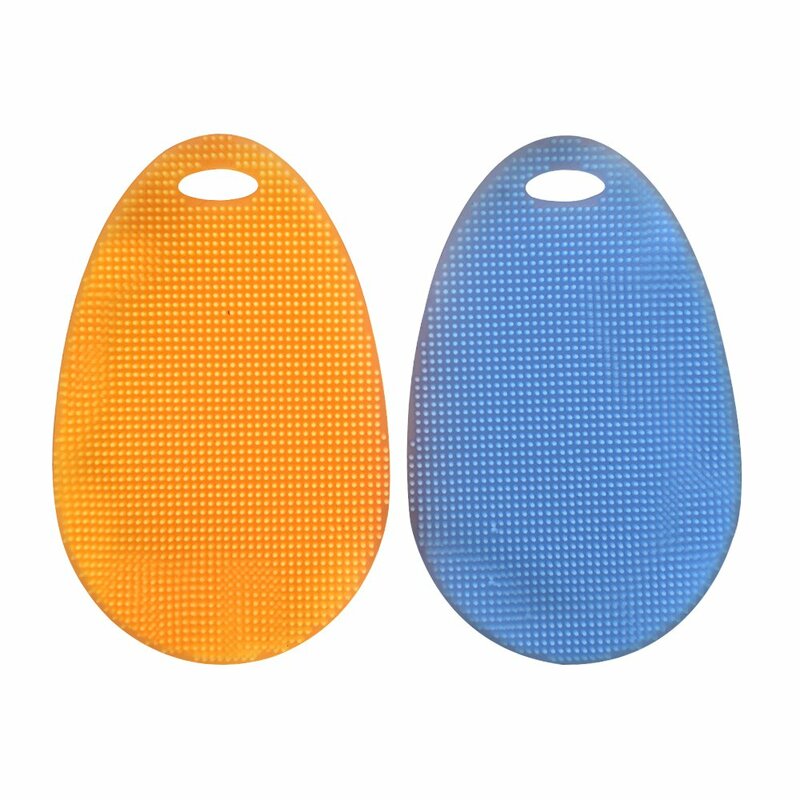 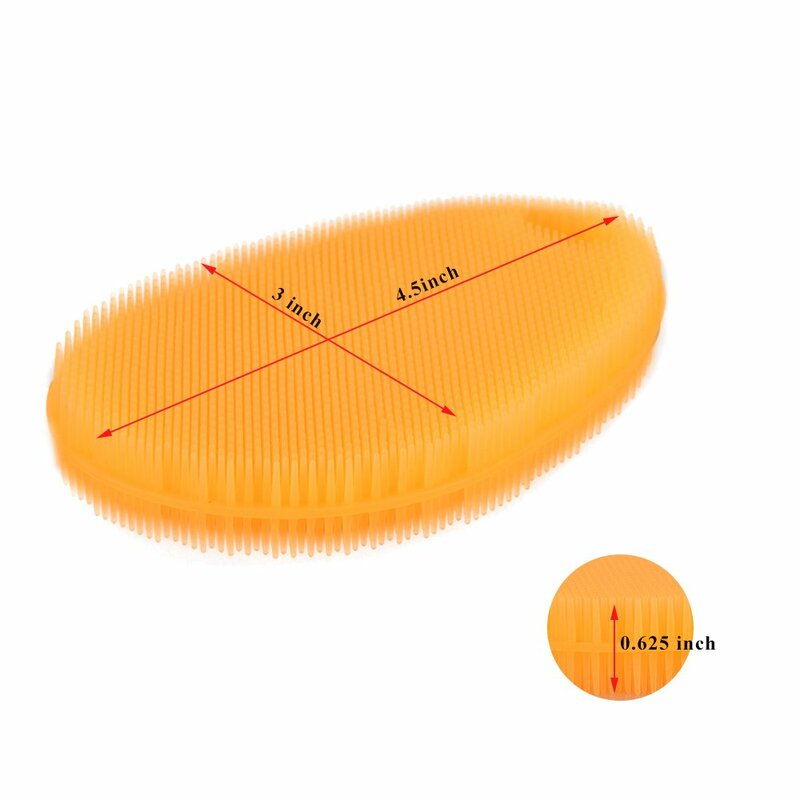 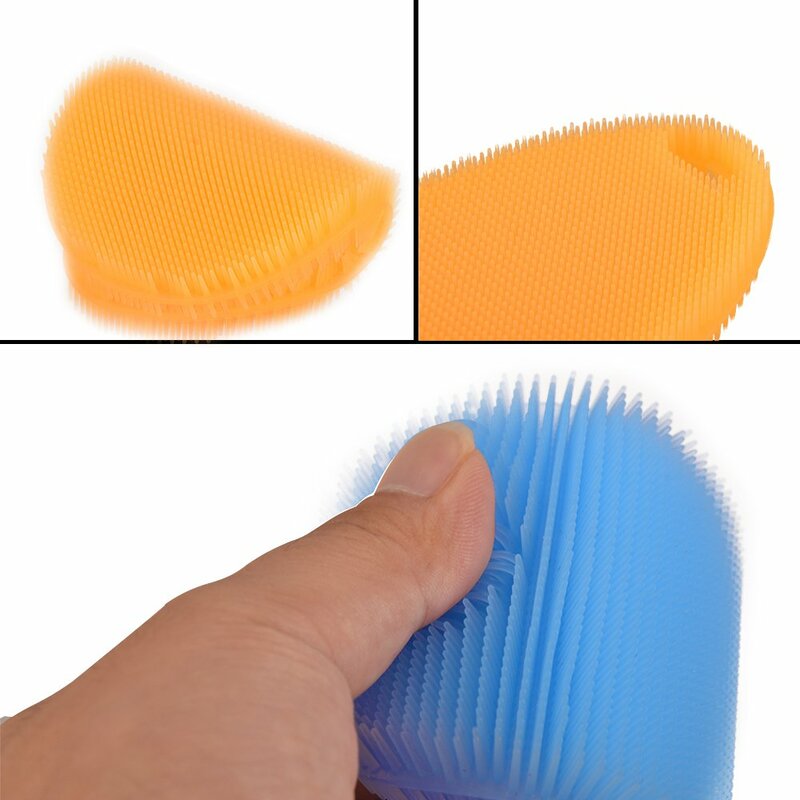 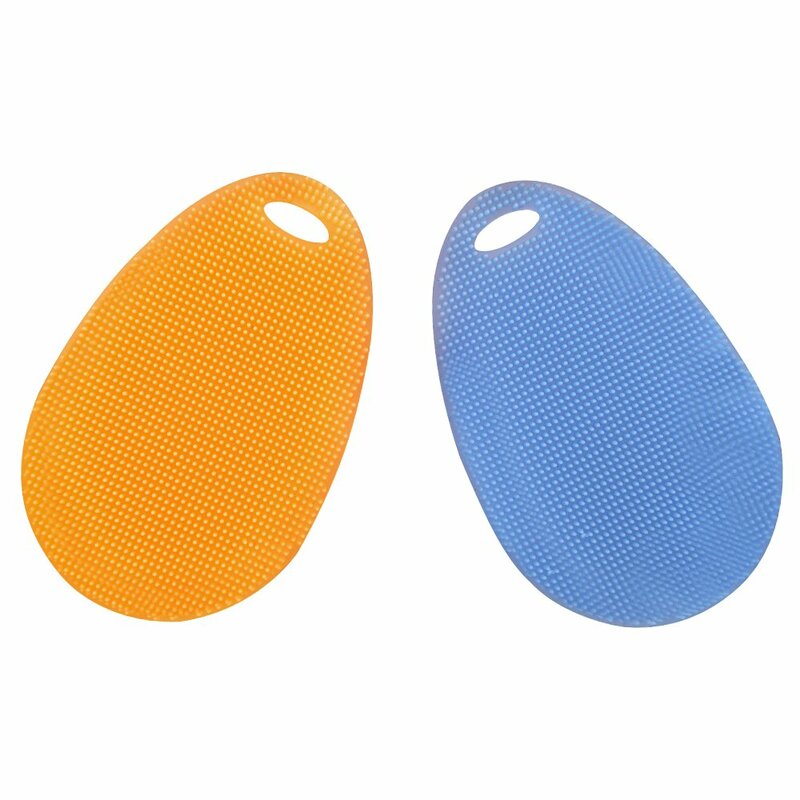 these are double sided with brush like bristles that are silicon making cleaning easy , egg like shape with a little hole at the top so you could hang them. 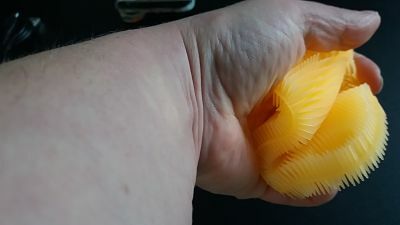 these came packaged nicely and arrived quickly .